Join us in welcoming Stanford Felix, voice instructor. 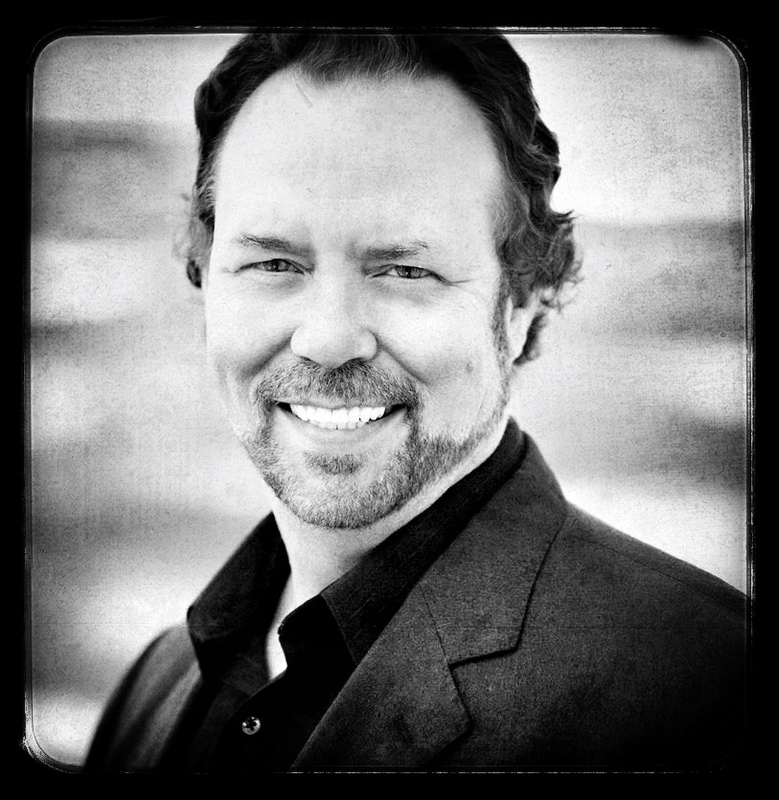 Stan Felix has been a voice teacher and coach for 15 years and has sung professionally (bass-baritone) on the operatic, musical theater and concert stage for 30 years. He is currently Executive/Artistic Director for Minnesota Concert Opera, based in The Cowles Center for Dance & the Performing Arts in downtown Minneapolis where he also teaches voice. He also teaches at Schmitt Music-Burnsville, and various high schools in the cities. Dr. Felix has been on the voice faculties of Texas A & M Kingsville in Kingsville, TX and Emporia State University in Emporia, Kansas. He received both his Bachelor of Fine Arts in Theater & Voice, his Doctorate of Musical Arts in Voice Performance from the University of Kansas in Lawrence, KS and his Masters of Music in Voice Performance from the Manhattan School of Music in New York City. He teaches all voice types and levels from very beginner to the very advanced (usually starting around 12 for girls and 14 for boys. Younger students may be considered in special cases.) He is a proficient pianist, plays saxophone and flute, composer of many art song and choral works, and is author of the Complete Idiot’s Guide Musical Dictionary. He lives with his wife in Farmington, MN. This entry was posted on August 25, 2014 by stringacademy2014 in Uncategorized.